by Great American Spillproof Products. 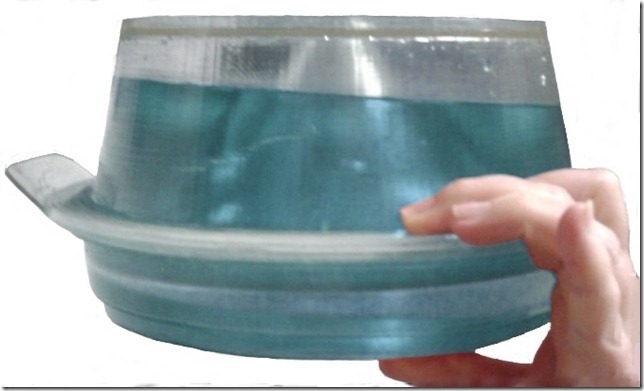 A spill-proof & splash-proof pet water bowl. Dogs love it because water does not go up their nose. You love it because you have less mess. 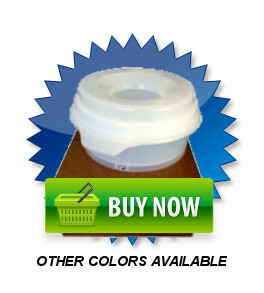 Used by Police & Military K-9s, Hunting Dogs, Show & Agility Dogs everywhere! Dogs like it because water does not go up their nose. They will choose this over their other water bowls. 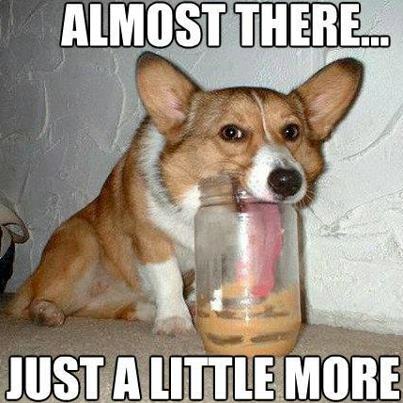 Also keeps dogs from drinking too fast. Less mess with bearded dogs. 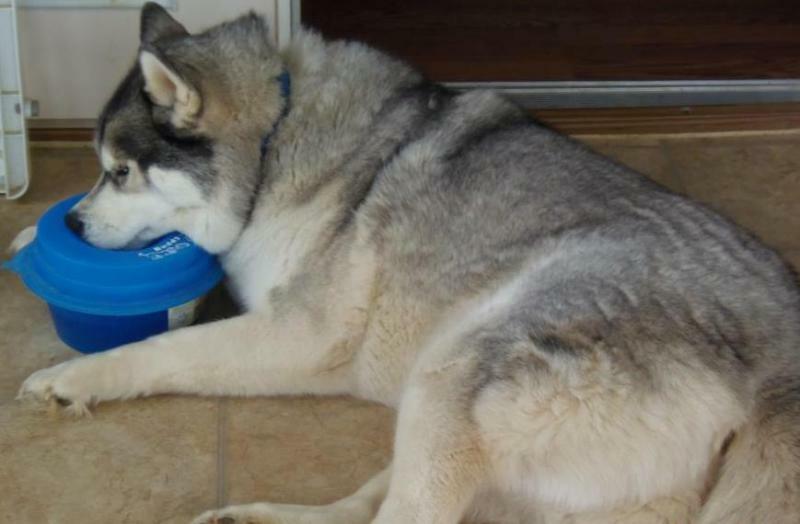 But most of all this dog water bowl or cat water bowl gives the pets we love fresh, clean water at their convenience. 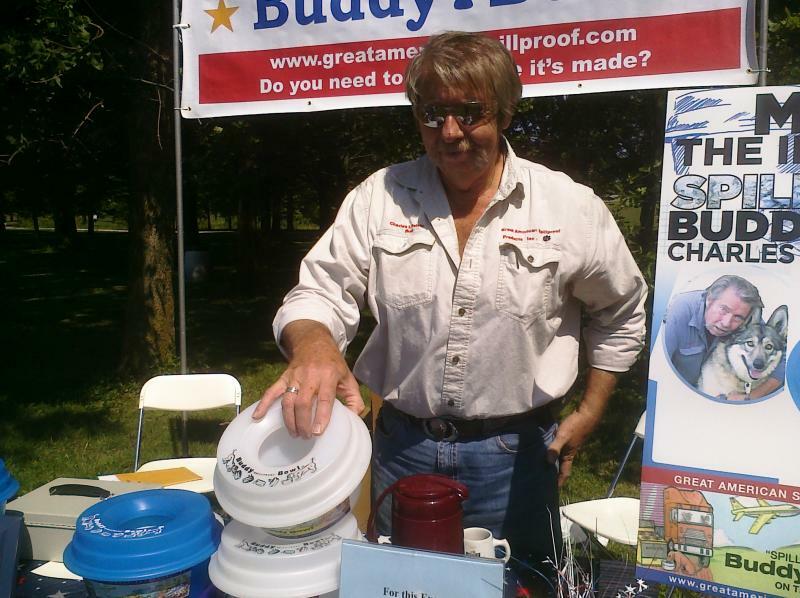 Hanging with the "Buddy Bowls". 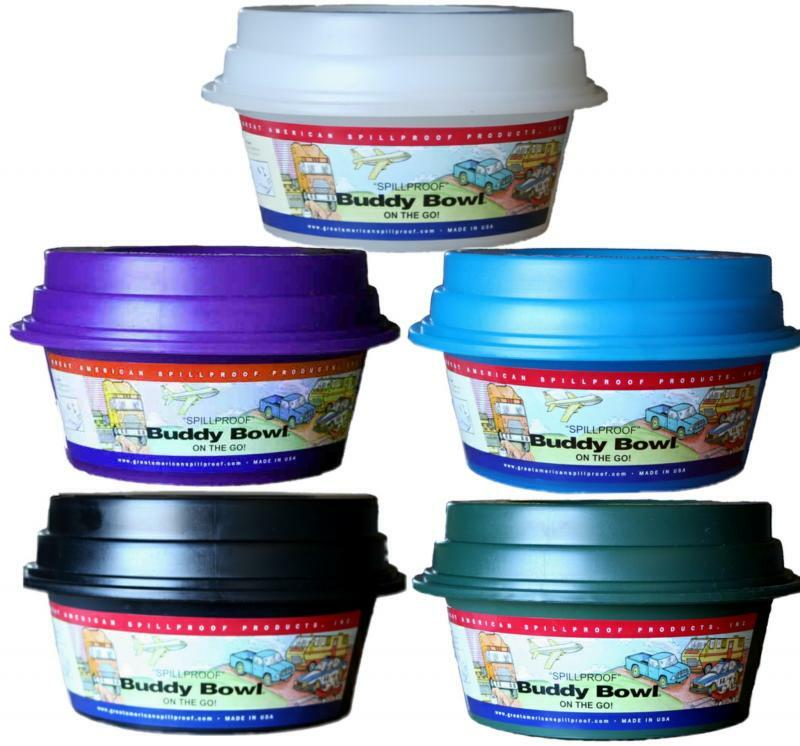 The "Buddy Bowl" also acts as a child-proofing aid. They may still be able to splash around a little bit, as small hands do, but you do not have a swamp in your house. Also prevents accidential drownings as they cannot go face first down in the water. YES! 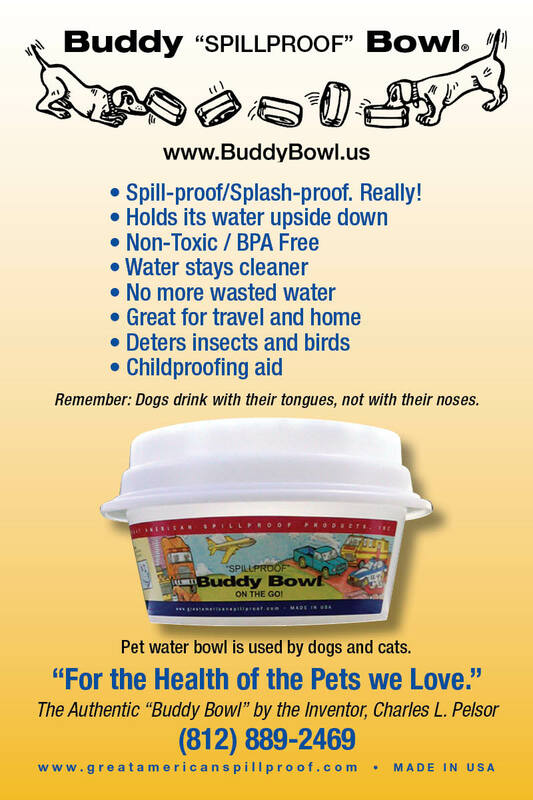 Your pets will use & LOVE the "Buddy Bowl". Fits well in most crates. This is what we have been telling people all along. Dogs have extremely long tongues that they use like ladels. They have NO problem drinking from the "Buddy Bowl". Dogs actually LOVE it because water does not go up their nose. You LOVE it because there is less mess. All stainless steel is not safe for your pets. There are many grades of stainless steel. The cheaper stainless uses recyled metals that will leach toxins in the water and shorten the life of your beloved pets. (Especially those that are imported.) The cheaper the product the lower the grade. 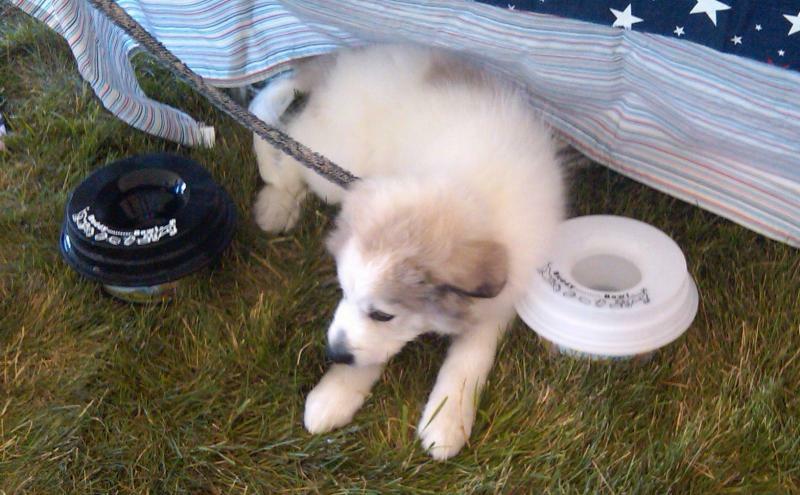 There are NO USA regulations for imports on pet products. Join us on Facebook and use the discount code. Copyright 2009 Great American Spillproof Products. All rights reserved.